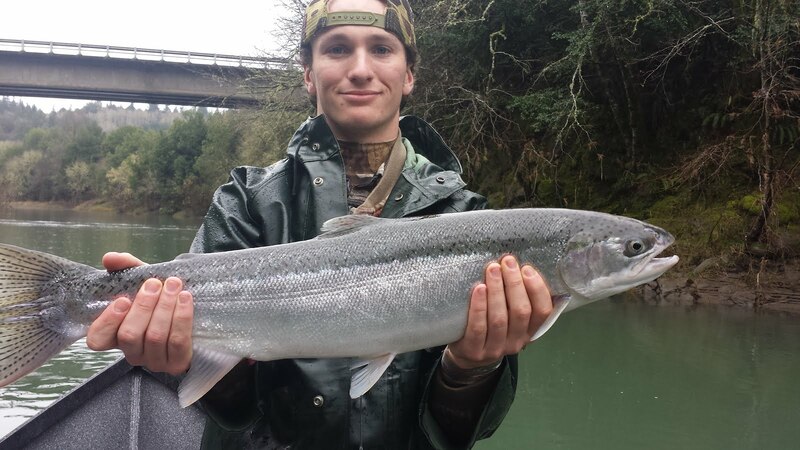 The upper Rogue River here in Southern Oregon will be jammed packed with winter steelhead as soon as we get some good rain. 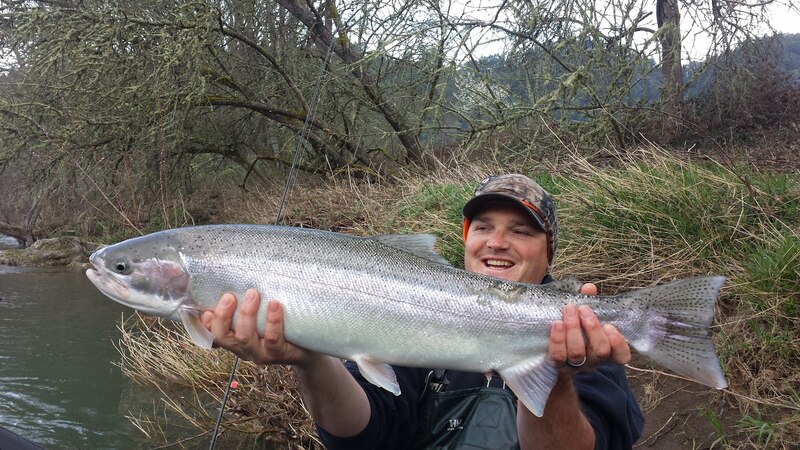 The low water that we’ve seen in February and now early March has forced a majority of the winter fish to hold in the lower and middle river. 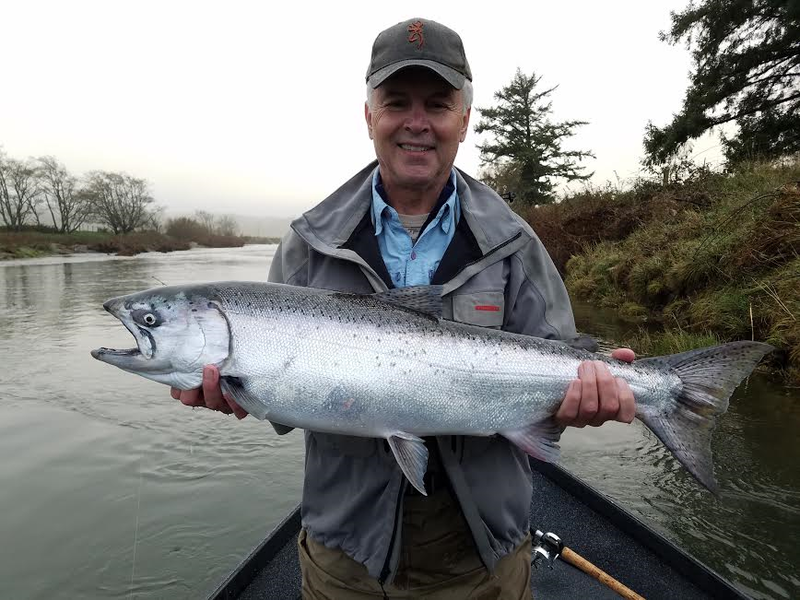 This excites me because I know that when the rain comes, thousands of winter steelhead will flood upstream, making the fishing outstanding. 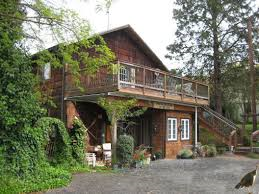 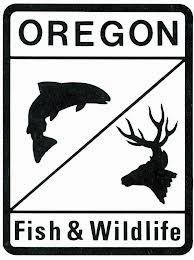 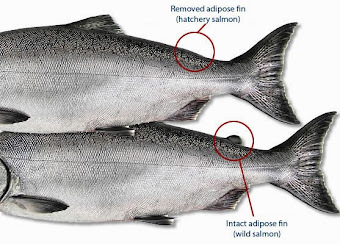 Hatchery fish are very common in the Rogue River, and from February until the end of April an angler is even allowed 1 wild fish per day, but only 5 per year. 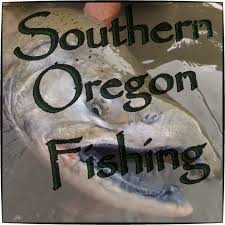 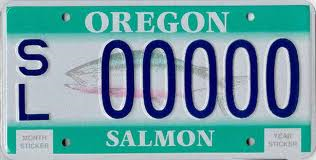 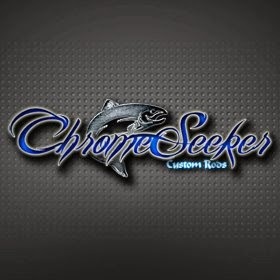 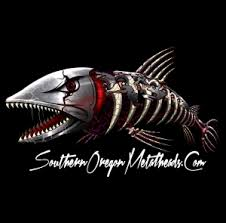 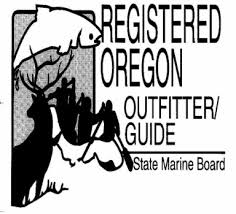 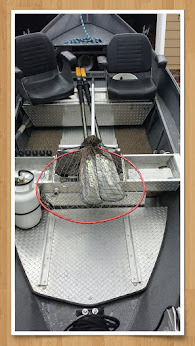 Come fish Southern Oregon and fill your freezer with RogueRiverSportFishing.com. 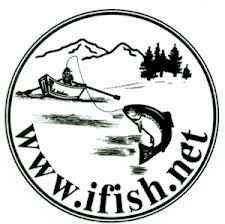 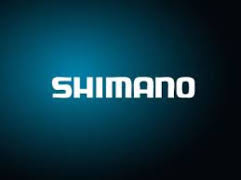 I will fillet and package your catch, just be sure to bring an ice chest or some sort of container to keep your bagged fish cold on the way home. 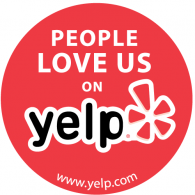 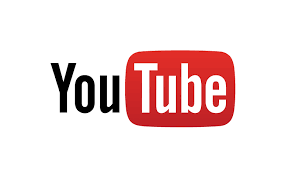 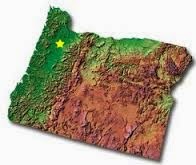 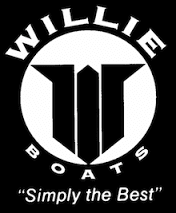 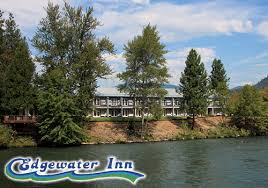 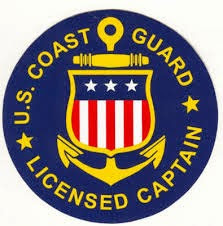 Give me a call at (541) 613-8754 or click the "Book a Trip" tab on my homepage, and fill out the "Contact Us" form. 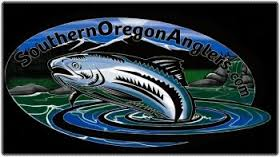 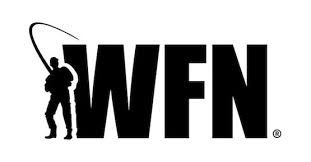 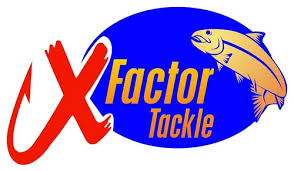 Either way, I'll get right back to you, and we could be on the river fishing in a matter of days! 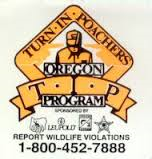 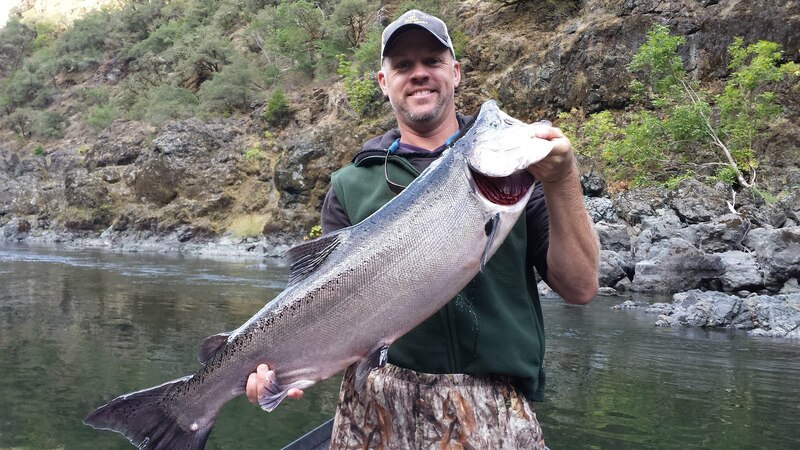 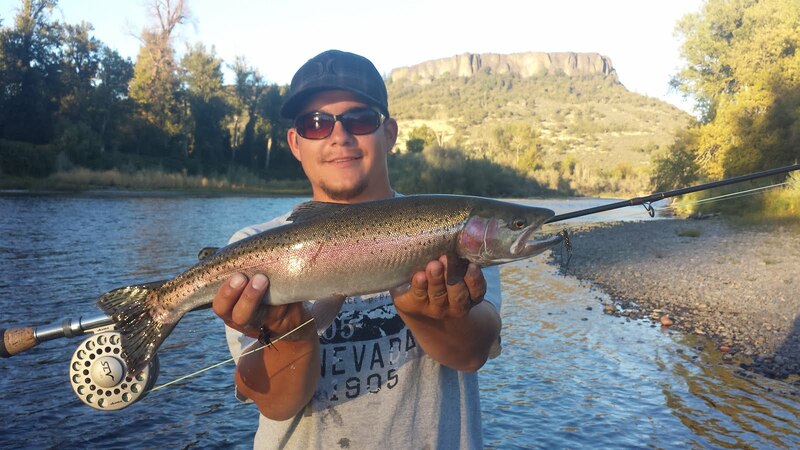 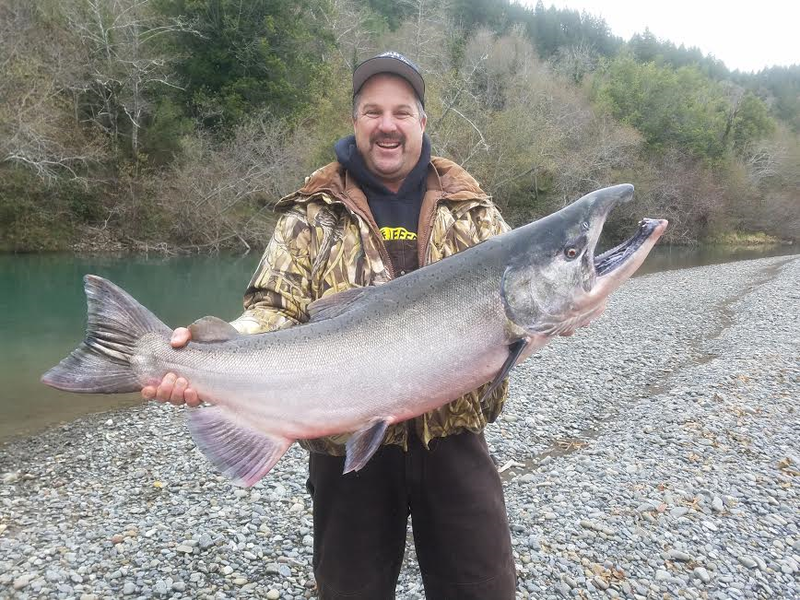 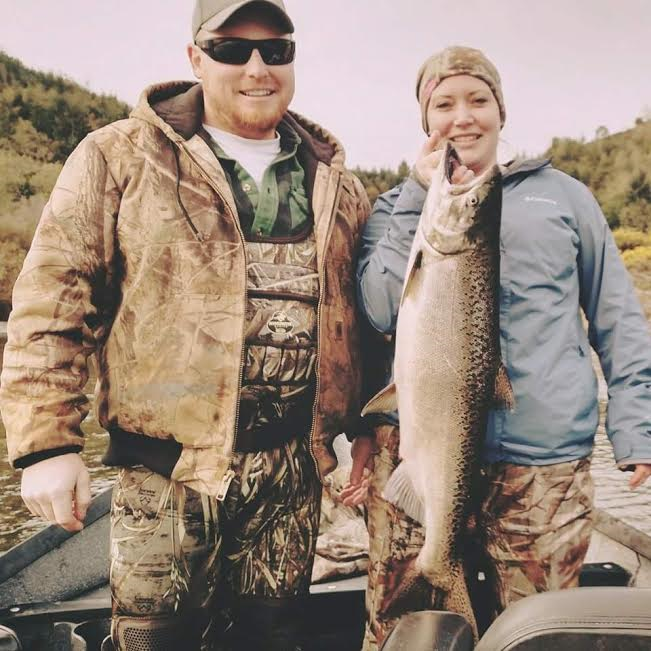 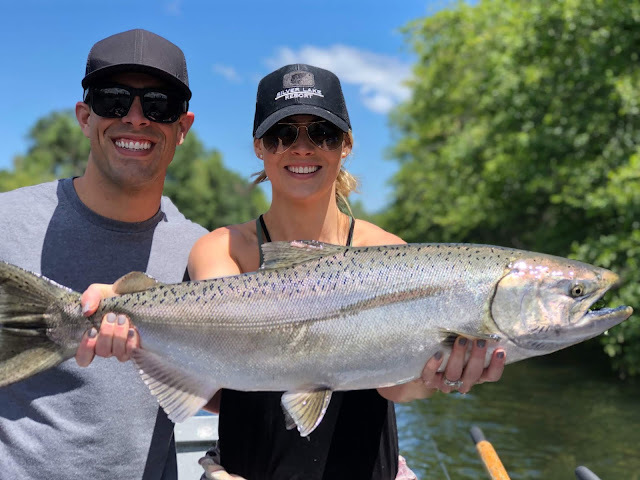 Now is the time to reserve your trip on the upper Rogue River for these big trophy game fish. 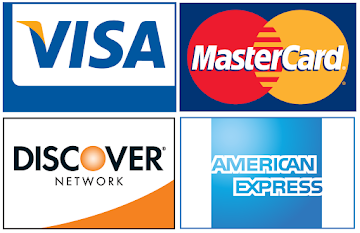 I still have plenty of peak dates open in March and April. 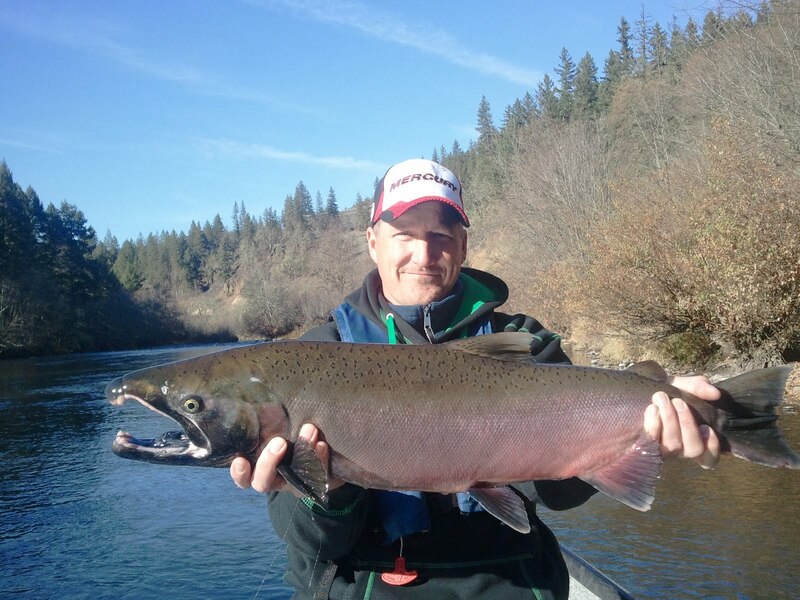 Beautiful upper Rogue River hatchery winter steelhead! 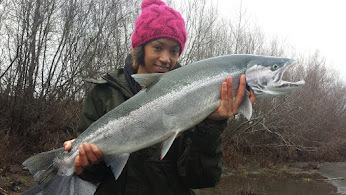 Trophy upper Rogue River winter steelhead! 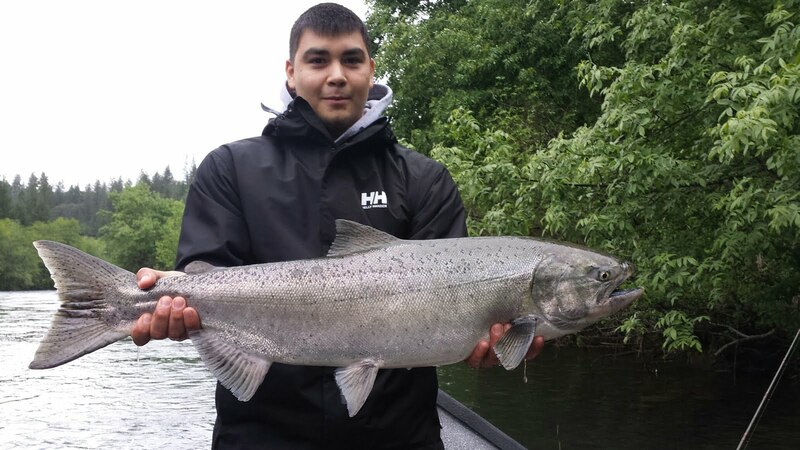 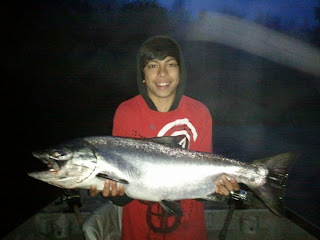 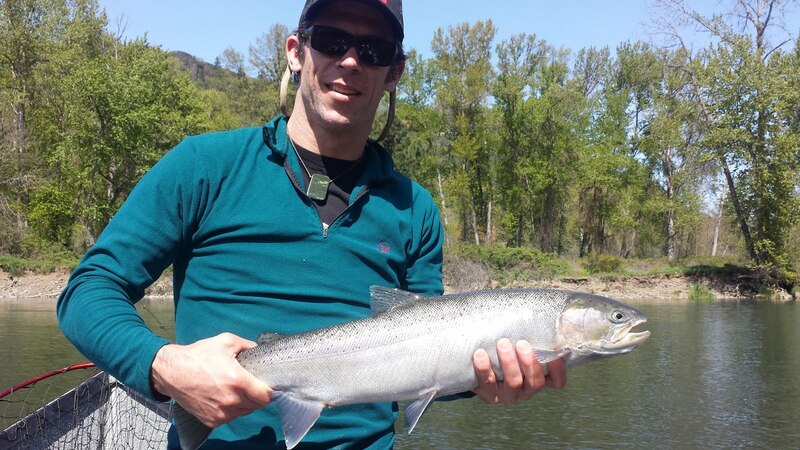 Beautiful upper Rogue Spring Chinook caught by Joey of Gresham, OR on a quikfish!